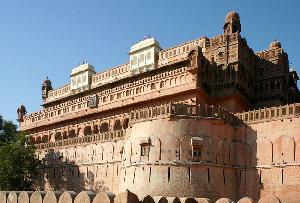 Umaid Bhawan Palace in Jodhpur – A Marvelous palace in Jodhpur City! 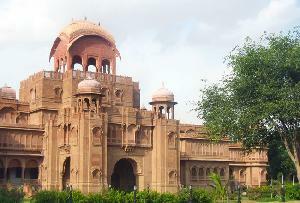 The Umaid Bhawan Palace is one of the most beautifully built palaces of that era. 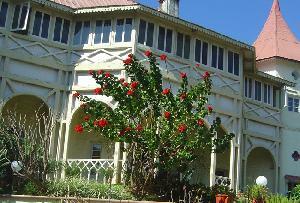 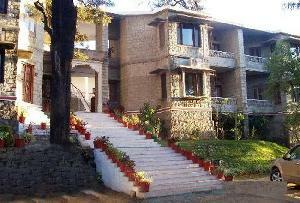 The architect behind the splendid structure was the renowned Edwardian architect, Henry Vaughan Lanchester. 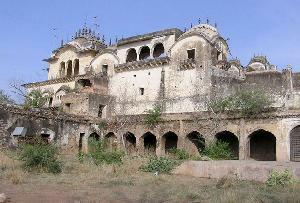 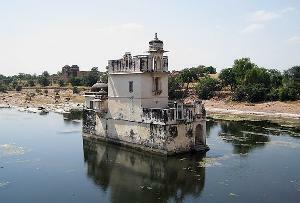 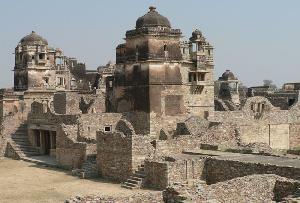 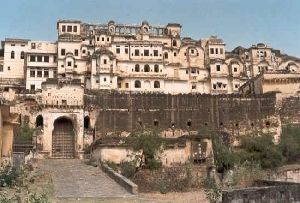 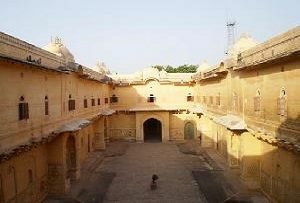 The particular palace with three hundred and forty seven spacious rooms is an architectural marvel. 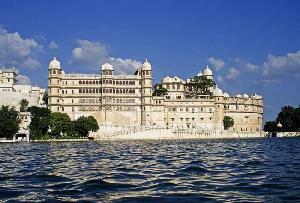 Currently serving as a hotel, guests of this hotel will be spectacular and grand structure that incorporates as many as three hundred and forty seven spacious rooms. 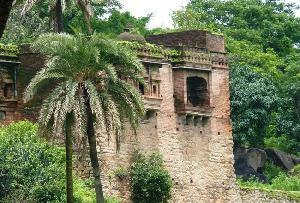 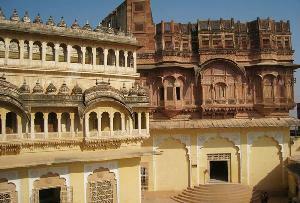 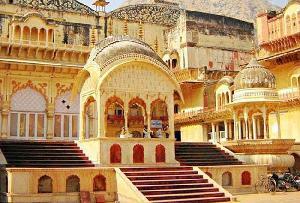 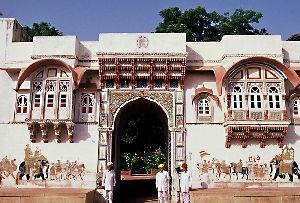 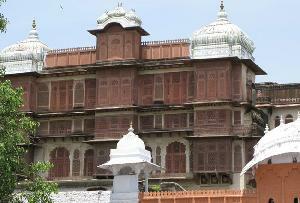 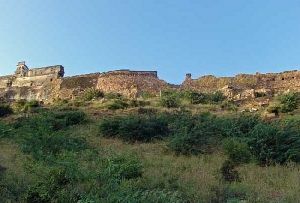 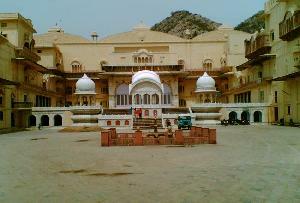 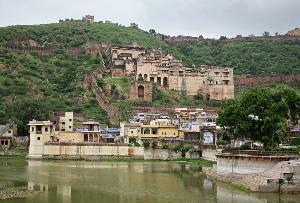 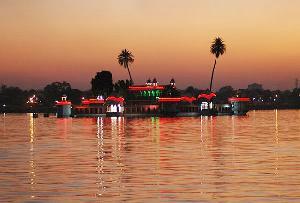 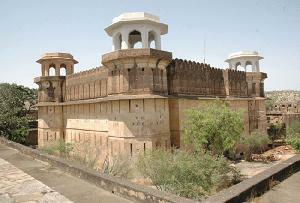 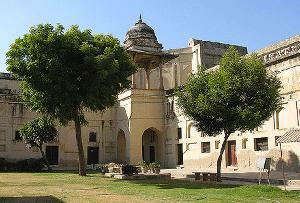 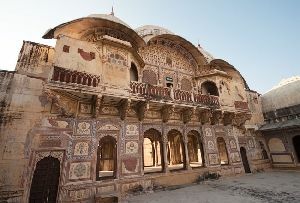 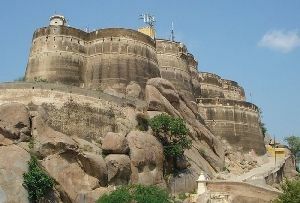 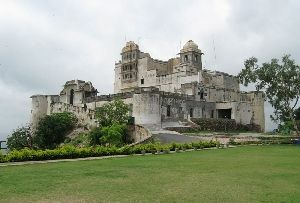 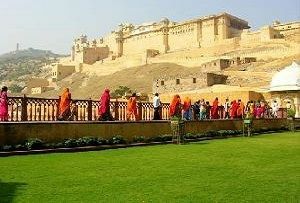 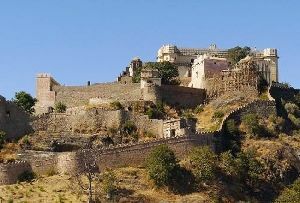 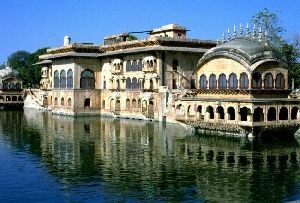 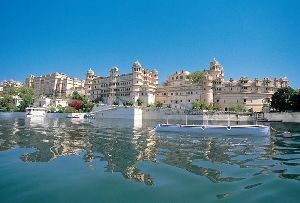 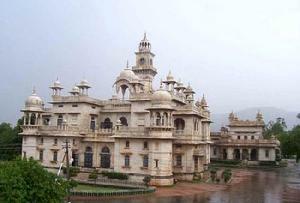 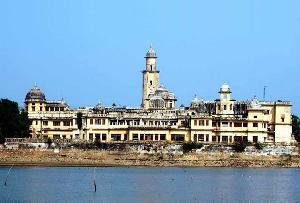 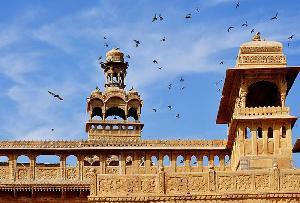 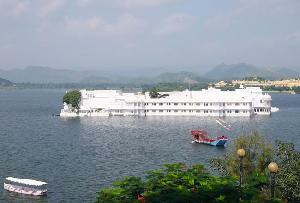 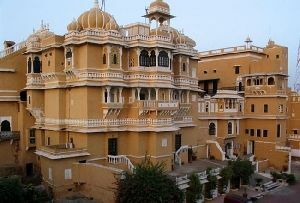 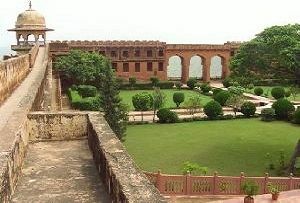 There are various features of the palace that acts a visual treat to the visitors. 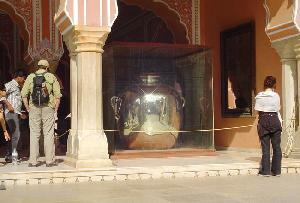 The dome that rises to a height of five hundred feet reflects a somewhat western character. 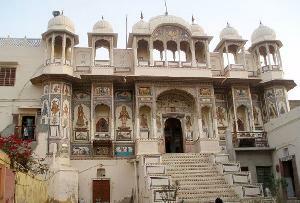 However, there is also a Throne room with murals depicting events from Hindu epic Ramayana. 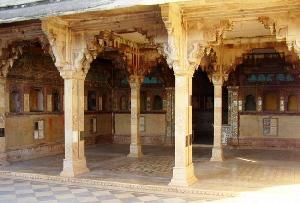 There is also a wood paneled library in the palace. 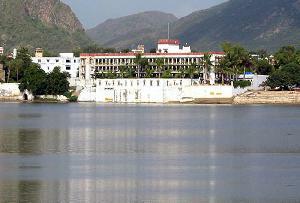 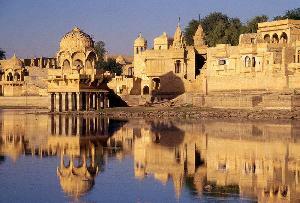 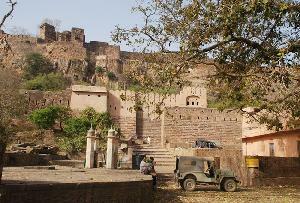 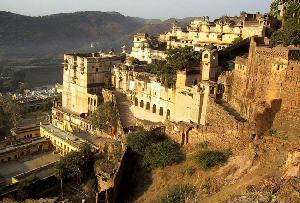 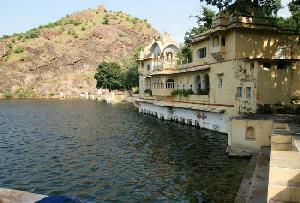 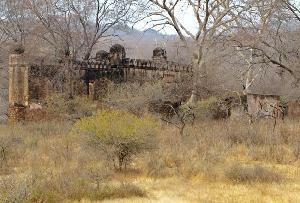 These features provide an enriching experience to the tourists. 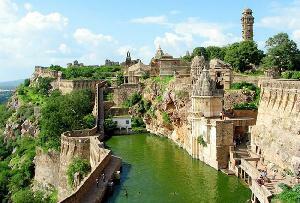 This is not the end. 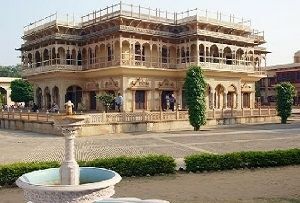 There are also a number of other features in the palace that adds to the experience of the visitors. 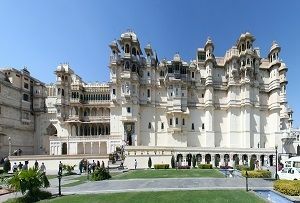 A private museum, a Billiards Room, an indoor swimming pool, tennis courts and marble squash courts are also some of the popular features of the Umaid Bhawan Palace. 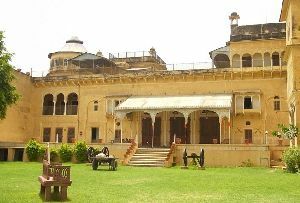 Another prominent attraction in the palace is the display of a variety of weapons; large banner gifted by Queen Victoria and stuffed leopards. 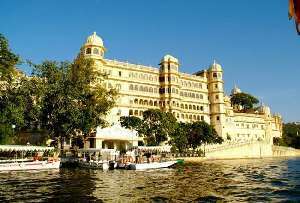 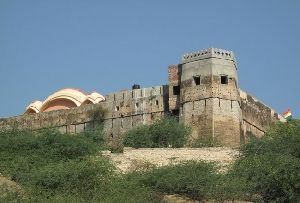 These attractions also manage to draw a large number of tourists and make Umaid Bhawan Palace one of the most visited tourist spots in Rajasthan. 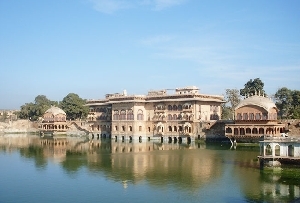 This palace is so much popular among the tourists as the various features of the palace to get a vivid idea about the architecture and history of the place. 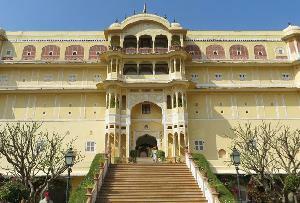 The multi dimension attraction of the palace comes of great in of tourists.